As a mum and someone who loves to cook, I spend an awful lot of time in the kitchen. It is as they say the heart of our home; our place for family gatherings and to chill out with friends. When you spend that much time in one place it makes sense to create a space that is unique to you. 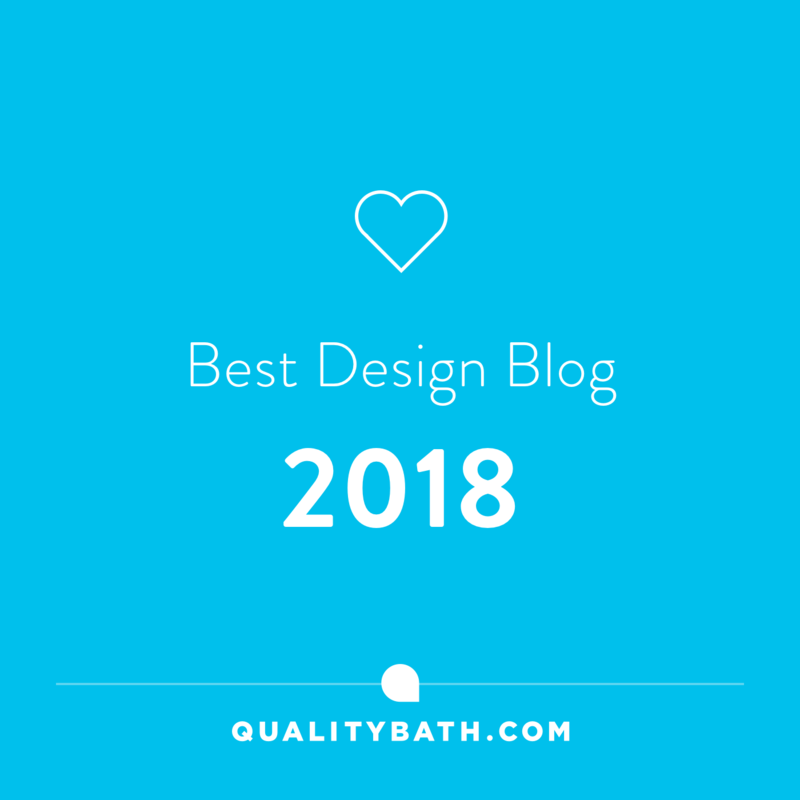 So how to make your kitchens ooze with character and style, let’s take a look…..
Like bathrooms, kitchens are seen as a huge investment in our homes so it’s no surprise then that we tend to play it safe when it comes to redesigning them. 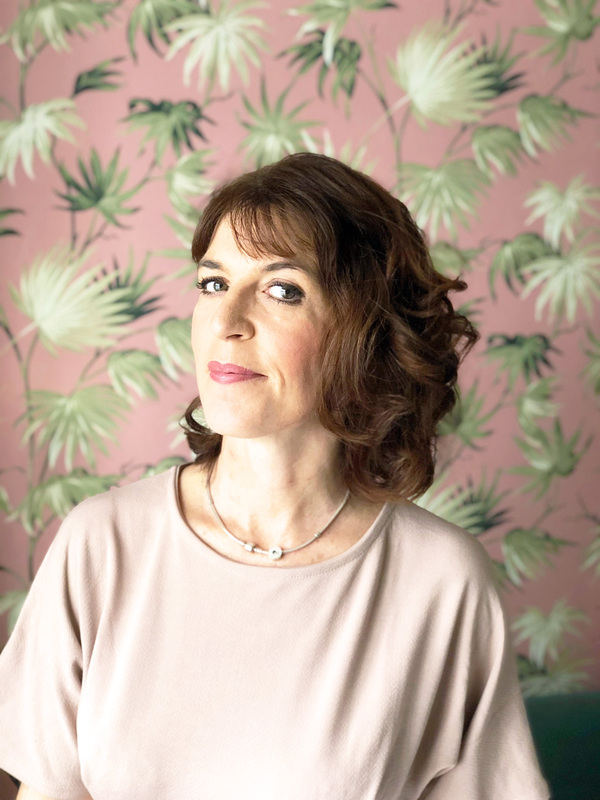 But as part of our homes, there really isn’t any reason not to inject some awesomeness into them that says it’s all about you and not something that looks like it’s out of a kitchen brochure or catalogue. I know I’ve banged on about texture before and how we NEED it to make our spaces sing, but kitchens can be incredibly boring without it. One of the best textures to add warmth to what is often a bland sea of door cabinetry areas is wood. It not only adds a natural textural element, it provides a beautiful contrast in any kitchen space. Oh and don’t forget to add some metallics. Whether it be copper, brass, or silver, metallics add a touch of elegance and will give your kitchens a touch of glam and luxury appeal to them. 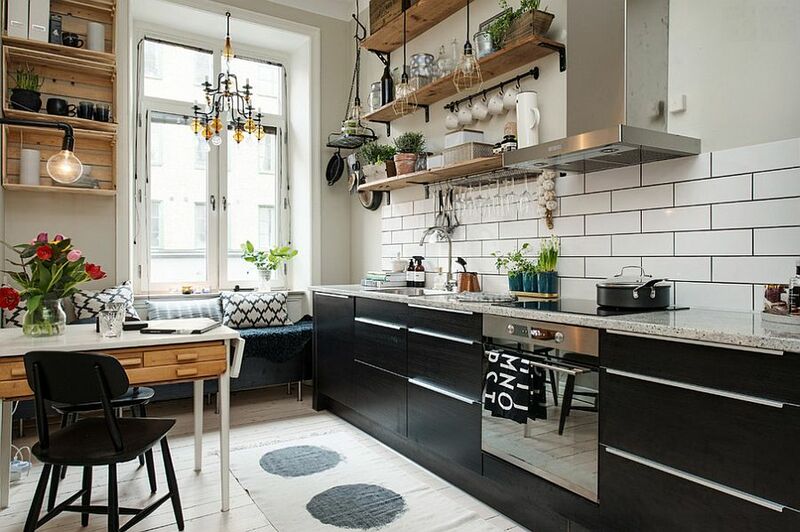 If your kitchens on the small side think of adding wooden accessories to it or maybe add a shelf or two. Rugs are also a great way to incorporate some textural interest to your floors. 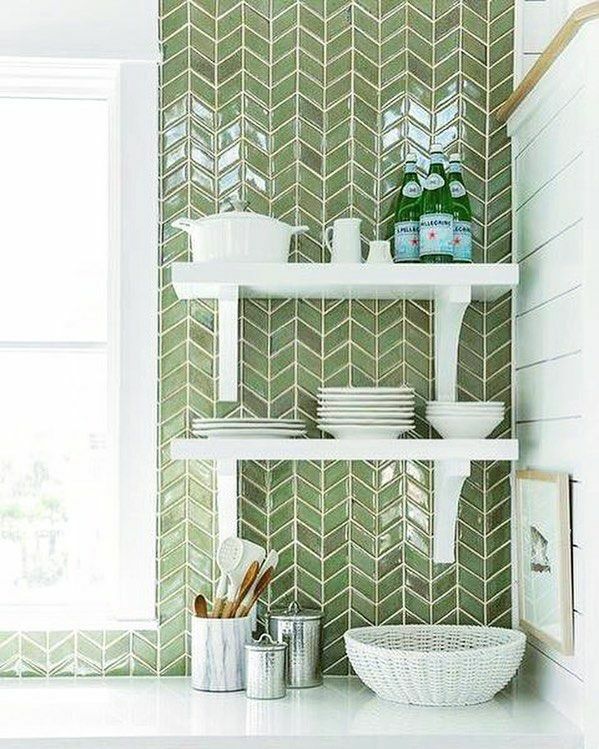 Wallpaper rocks even in the kitchen, and if you’ve fallen for this year’s colour trend Greenery, then go bold and add some to your kitchen spaces. It’ll add impact and style at the same time. Kitchen lighting doesn’t have to be boring spot/down lights. Why not introduce a mix of styles like this gorgeous kitchen above which uses a traditional chandelier to define the dining area and contemporary hanging pendants for task lighting. Adding the unexpected to any space will up your style game by creating interest with a wow factor. You don’t have to opt for a streamlined matching kitchen,(unless you want to). 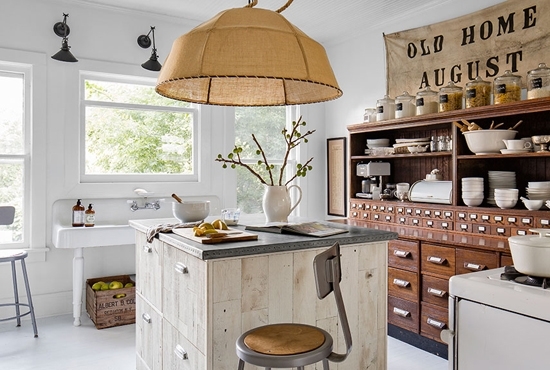 In fact, introducing antique or unique pieces of furniture to utilise for kitchen storage is actually pretty cool and will add oozes of character and kerb appeal. 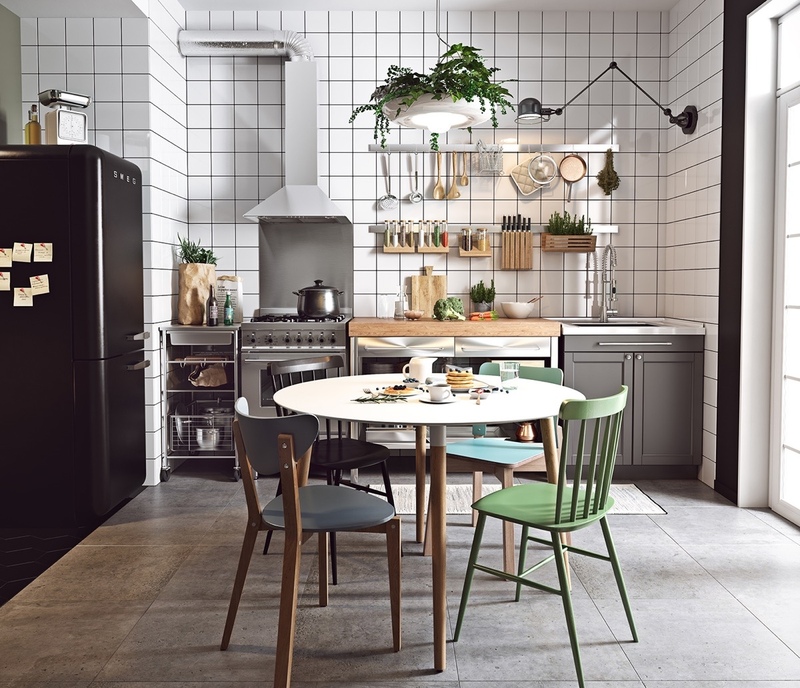 If you need some order and cohesion in terms of your kitchen cabinets, and you have a kitchen diner try mixing up your chairs. They’ll definitely add more interest with their different shapes/colours or styles AND you could probably save money at the same time by buying them in the sales or secondhand shops. 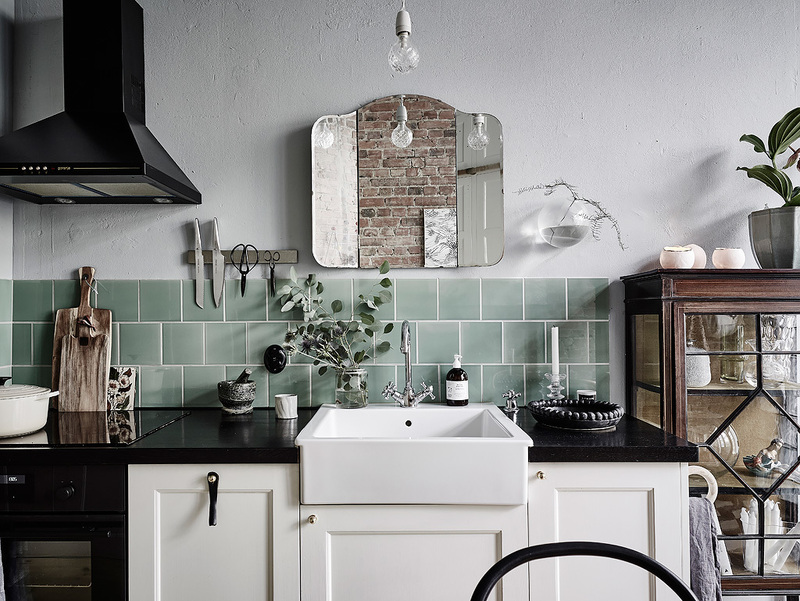 Of course, you could also try mixing up your kitchen cabinets with different colours and/or styles. Just because it’s a kitchen space, it shouldn’t be void of any artwork. In fact, it’s probably one of the best ways to introduce it. Artwork is a personal choice and what better way to add your taste and style to a busy area of your home. Incorporating pattern is a sure fine way to create interest and character to your kitchens. Utilise pattern on walls, splashbacks or flooring. I love transitional flooring and how it can break up open plan spaces and zone areas within it. 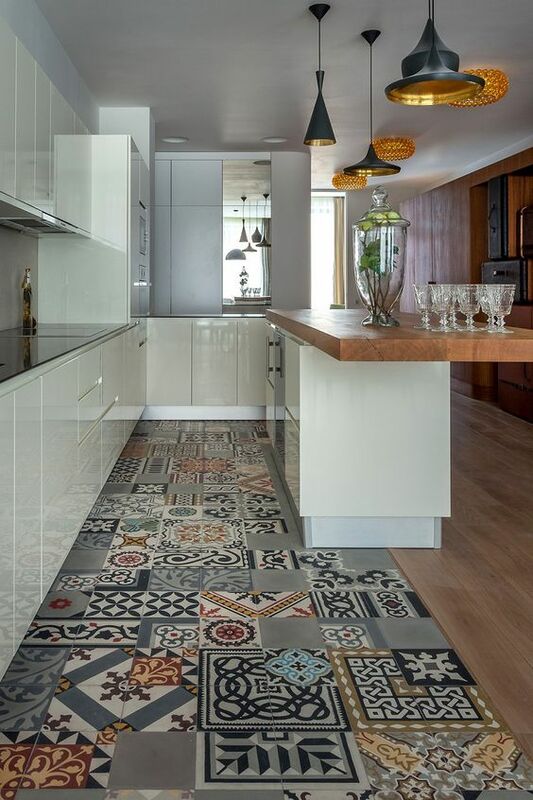 These encaustic tiles add interest through pattern and subtle colour palette to the small kitchen area. You can really have fun with flooring. Using pattern below your usual field of vision makes it easier to live with too. Check out my post here on pattern for more hot tips on how to use it. If you love colour there really isn’t anything stopping you from opting for coloured units. Just make sure it’s a colour that you love and you’ll be on to a winner. Choosing coloured units may be a step too far for you, so you may want to consider pops of colour like this beautiful kitchen space above. Just for one minute imagine it without the yellow. 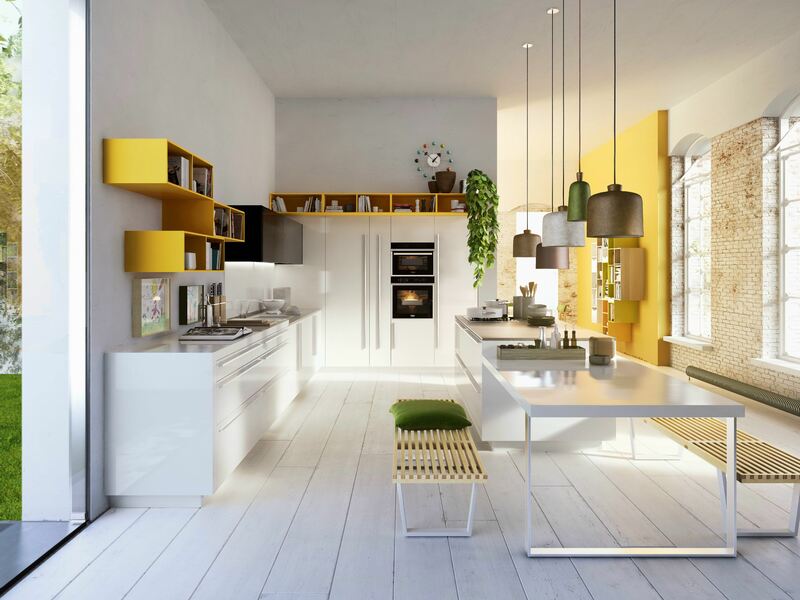 Of course, you don’t have to use anything as vibrant as yellow for your kitchens, but if you take that the owners have connected the living space to the kitchen by using the same sunny yellow you create a cohesive colour scheme that flows. 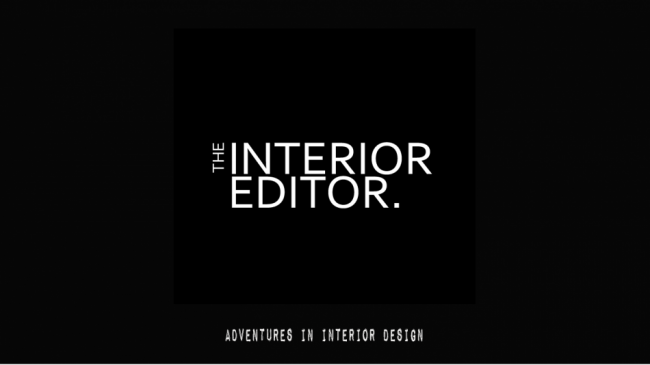 If, however, you’re loving the yellow you might want to check out my post here which will help you decide whether or not it’s for you. I say if you’ve got it flaunt it with some open shelves. There’s nothing like displaying your personal belongings to tell a story of who you are and shelves are the perfect way to incorporate a little bit of you with your everyday kitchen paraphernalia. 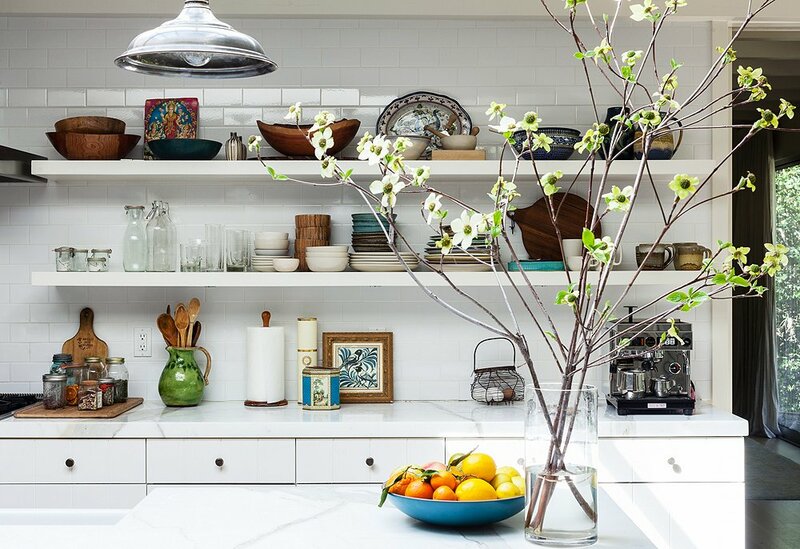 Open shelving is a great way to add decorative touches to your kitchen and you can have everything to hand instead of rifling through cupboards. I would like Image number 2 combined with the floor tiles of Image number 12 please…..can you deliver by tomorrow lunchtime? Maria, I am literally swooning over so many of these images. Another fab post, well worth the read.